I came across this book during my weekly haunt of the neighborhood library. I remembered reading about this book somewhere, and decided to pick it up. Lets just say that I certainly did not regret the choice. 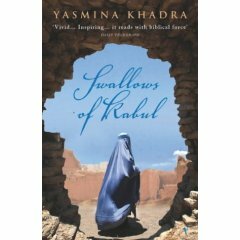 The Swallows of Kabul is set in Afghanistan, controlled by the Taliban. Where a man and woman cannot even talk to each other in the streets, even if they are man and wife. Even laughing in the streets can result in punishments from the regime. The books main characters are Mohsen and Zunaira, and Atiq and his wife Musarrat. Mohsen is a middle class, educated young man, who in the madness of moment, stones a prostitute to death. After the event, he is wracked by guilt and shock to see the depths to which he sunk. Carrying his guilt home, he goes home and bares his heart to his wife, who finds it tough to understand what made him behave the way he did. His wife, Zunaira, is a former magistrate, who is now forced to remain indoors, cover herself completely if she wants to step out. The whole situation frustrates her so much, that she prefers to stay at home, and be the person she is, than step out,covered up in such a way that it takes away her identity. Atiq is a jailor with a terminally ill wife. He is wracked by confusion of what he should do. His colleague advises him to divorce her and marry again. He protests that he can’t possibly do that – she has nobody else and she had once saved his life . He is told that he was the one who saved her – after all he married her – what more can a woman ask for. ‘She is a subordinate. Furthermore, it’s an error to believe that any man owes anything at all to a woman’. His wife is a woman who tries to do everything for him, even when she is so ill. There is nothing she won’t do for him – for him to be happy, and therein lies her tragedy. By a cruel twist of fate the lives of the four of them intersect. It is a sad, heartbreaking story. One that will stay with you for a while. One that I certainly can’t forget in a hurry. It also makes you think of the people who are actually living lives like that. People who have had their liberties taken away, who have had their identities taken away. It made me scared to see how easy it is to brainwash people, to make them react as a mob, in situations where otherwise, they would have walked away from. Edited to add: Just a little piece of information. Yasmin Khadra is the pen name of the author, Mohammed Moulessehoul. Apparently he was in the Algerian Army and used a pen name to avoid military censorship. Will Marion is a single father with two sixteen year old daughters. His wife abandoned him and their three year old daughters and took off with her long time lover. They haven’t heard from her since, and Will has been doing everything he could to take care of the them. Even if it meant he had to give up his dreams, even if it meant that he had to give up life as he knew it. His world revolved around his daughters, Georgia and Kay. Kay was sweet, mild tempered, a smiling happy baby, who stayed that way. Georgia had been angry, bad tempered as soon as she was born, and she stayed that way. Constantly challenging her dad, dreaming of her mother, and generally being angry. Just after their sixteenth birthday, both girls are diagnosed with failing kidneys. They need transplants to save their life. Will can donate a kidney, but he can donate just one. 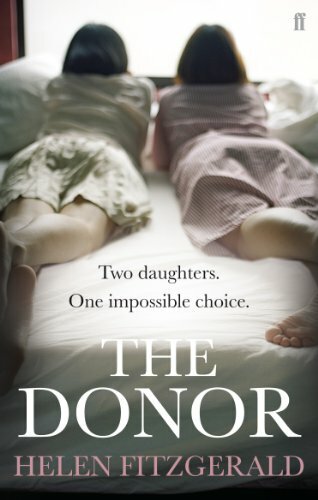 Will puts in all his savings to trace his runaway wife to see if she could donate a kidney only to find out that over 15 years of drug abuse has left her organs unusable. What does he finally do? You’ll have to read it to find out. It was a book I just could not put down. Fast paced, shocking, and makes you wish and wish that somehow miraculously everything works out. If you enjoy Jodi Picoults books, then you will enjoy this as well. I loved the book and would rate it a 4/5. One thing I find I rarely do is review the books I read. Mainly because I worry if I could do justice to the books and because I get lazy. Smita’s review challenge hopefully will motivate me to review the books I read. I would like to review at least 1 book every fortnight. So here I go, signing up for Smita’s “Let’s Review More n More books” Challenge. And my first review before the first week of the new year ends. 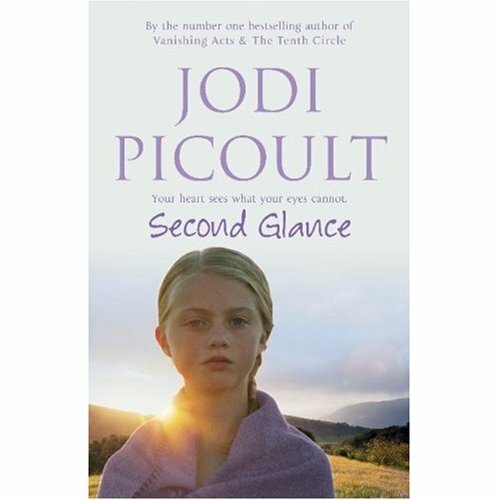 Jodi Picoult is one of my favourite authors and last week I discovered a book of hers that I had missed. For some reason, I was under the impression that I had already read Second Glance. Reading through the back cover, I realised that I had missed this one. Ross Wakeman does not want to live. Ever since his fiancee died in a car accident, he has lost the will to live, but he seems to lead a charmed life. No matter what he does, he does not succeed in dying. All he wants is to join Aimee on the other side. In desperation, he turns to ghost-hunting. He hopes to see Aimee’s ghost and is close to giving up hope. He ends up in an Abenaki burial ground, and from then on, nothing works as it normally does. Meredith Oliver’s daughter Lucy is haunted by inexplicable nightmares. Nothing they do seems to matter. Shelby lives an unimaginable life keeping her nine year old son away from the sun. He suffers from a life-threatening ‘allergy to sunlight’. She will do anything for her son. Ethan, her son, longs to fit in, to be normal. How do these come together? You’ll have to read it to find out. It combines Picoult’s skill of weaving medical conditions , genetics, paranormal occurences, nail biting suspense, and ethical issues into her stories makes it a wonderful read. 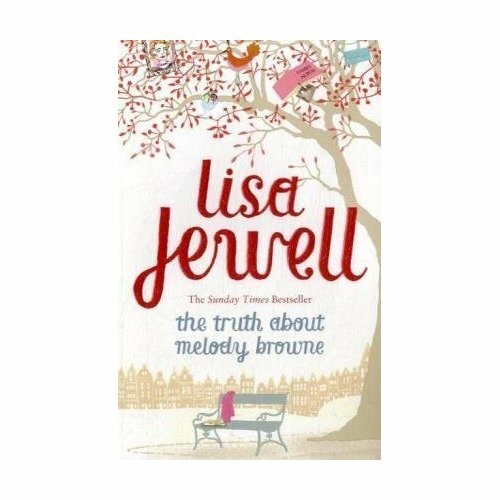 While this is not one of her best(in my opinion), but it still is un-put-downable. I read in a days time. I would give it a 4/5 simply because I have read better books from Picoult.